Best firelighters on the market? We certainly think so! 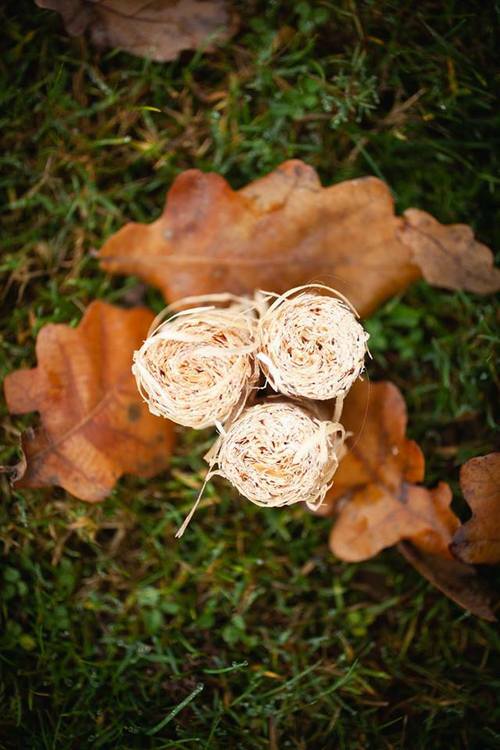 Our clean burning and ecological firelighters will get your fire started in no time. Perfect for wood burning stoves, barbecues, smokers and campfires. Made from natural, untreated, wax dipped wood shavings which are a by-product of other wood processing using ecologically sustainable forestry. 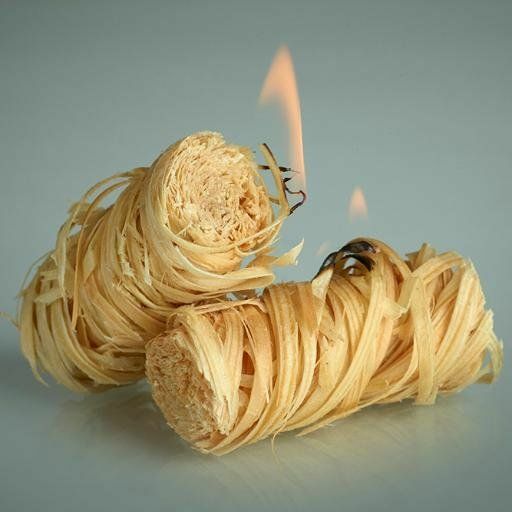 Unlike most firelighters, they are odorless, easy to light and have a long burn time (8-10min). Our firelighters have a hygienic approval of the National Institute of Hygiene (No. PZH/HT-2942/2014). We provide high-quality fire tools for your wood-fired stove and fireplace. In our shop you'll find the genius firewood splitter Kindling Cracker, Firelighters etc.